Noun: a nine-sided figure used in a particular system of analysis to represent the spectrum of possible personality types. 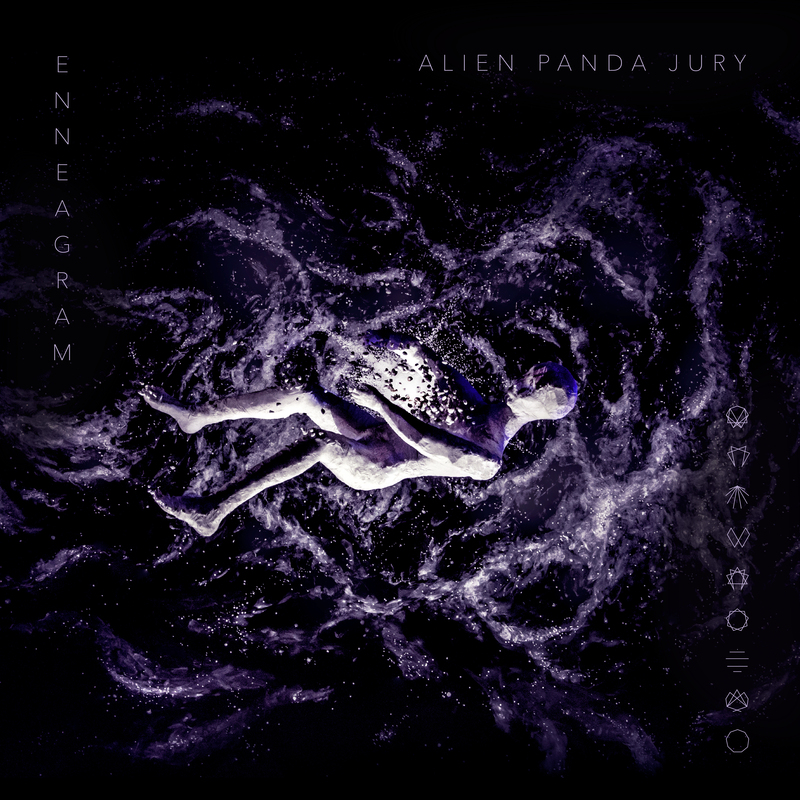 Enneagram is the NOLAND debut of Karachi based electronic musician Daniel Arthur Panjwaneey alias Alien Panda Jury. Enneagram is influenced by glitch and contemporary avantgarde pop and gets its unique energy from Daniels personal musical journey and background as a Pakistani based electronic musician and artist: Dealing with fears, finding calm in chaos, hope in hopelessness and with the need to dance are its topics. Initially inspired growing up around the record collection of his father, in a time where music was starting to get banned from Pakistani TV (Merely because musicians were not supposed to wear Jeans/Pants or have long hair on TV). Starting mostly with cover versions as a bassist in metal bands at the age of 15 in 2001. Followed by //orangenoise a psychedelic shoegaze outfit with some like-minded friends. //orangenoise has been an initial impulse also for a growing leftfield noise and electronic scene in Pakistan. Today you can find the band members all over the Pakistani underground scene. APJ was created out of a personal need to express as a musical identity. Pushed by the wish to explore new sounds and ideas, to warp and create cues from a personal musical history and present influence. Since then Daniel has had the opportunity to play live outside Pakistan at festivals and venues in places such as Germany, Nepal & Thailand. He´s been part of NOLAND´s Karachi Files collective and co-founded the “Sine Valley Festival” a festival which caters to experimental electronic music in the South Asian region, the first two editions of which were held in Kathmandu. After the EP ‘New Earth’ in 2011 and”‘Sound, Science, Love” in 2013. 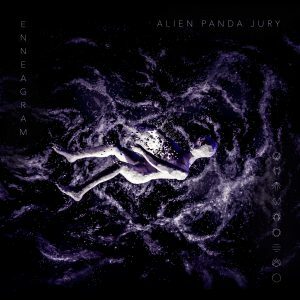 “Enneagram is his third release.